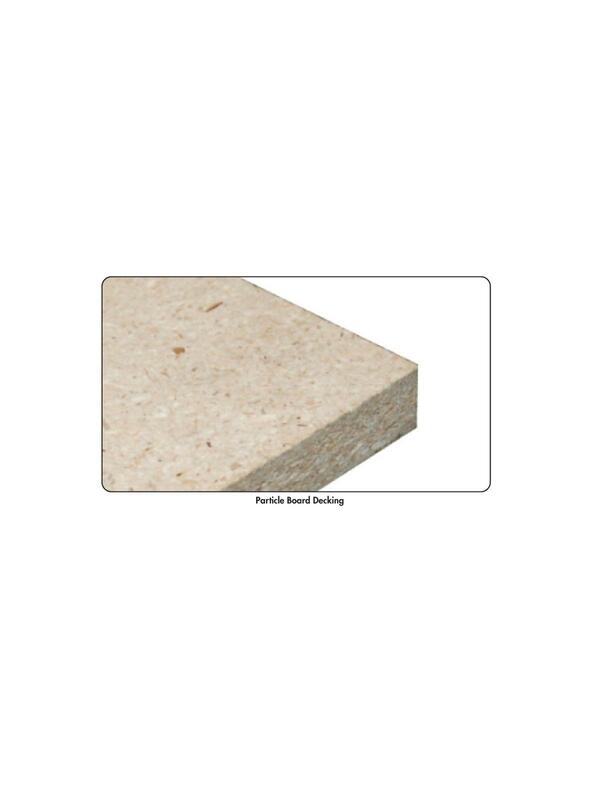 Provides a strong and durable shelf surface. 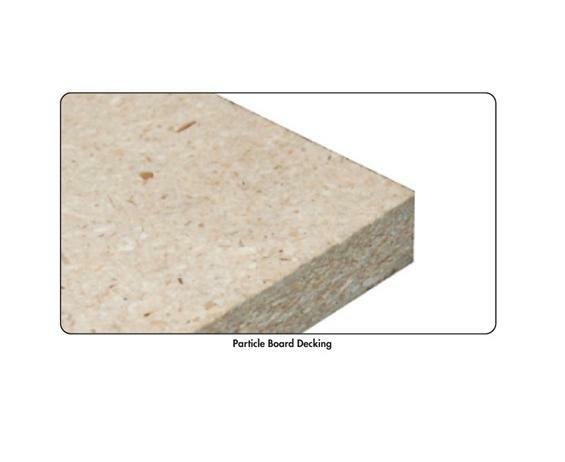 1/2" particle board decking is recommended for standard to light-duty applications. 3/4" decking is ideal for heavy duty applications. Decking provides a smooth work surface and enhances the appearance of shelving. FOB Shipping Point. See Related Items tab for Wire Decking, Tie Plates, Shelf Deck Supports, Beams for Boltless Shelving and Boltless Shelving - Upright Posts.